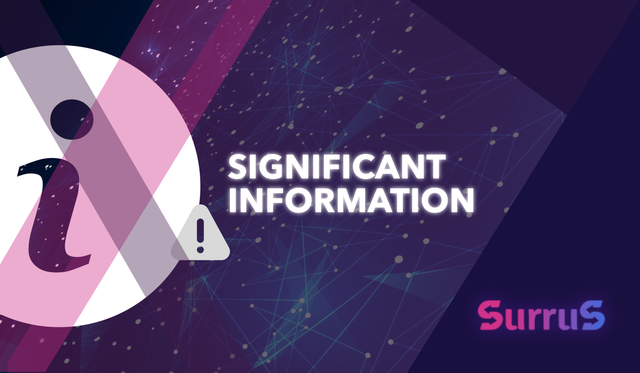 📣 Important news for SURR tokenholders! ► more than 1 ETH – your investment is preserved, and the company enters into an agreement with you. Please send your applications for the token buyback to info@surrus.io. Be sure to specify the email address you used to register at surrus.io. If you have any questions or comments, we’ll be glad to answer them in our Telegram chat https://t.me/Surrus_ICO_ENG. Congratulations @surrus.ico! You received a personal award!